I’ve been looking to dip my toes into the 3D printing pool for a week or so now. I really needed a project that would be a good excuse to print some parts. 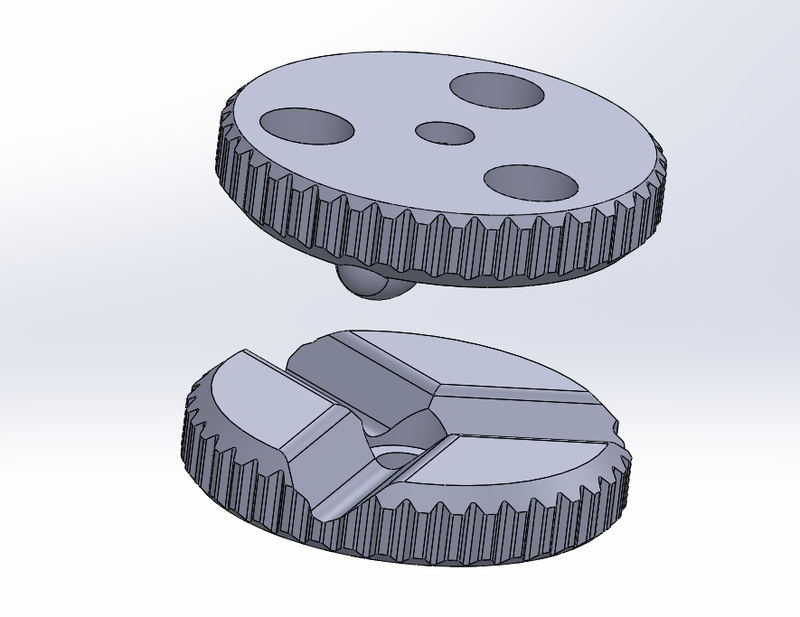 I decided to start with the design of a magnetically fastened camera mount that would use a Maxwell kinematic coupling. I love kinematic couplings and used them in some cool automation applications in the past. They’re a great way to repeatably and accurately locate tooling or fixtures that need to be easily removed. I started off with the design in Solidworks going through a few iterations of the magnet spacing and contact surfaces. The V-grooves in the base part accept a roundish spherical feature in the mount for accurate location. 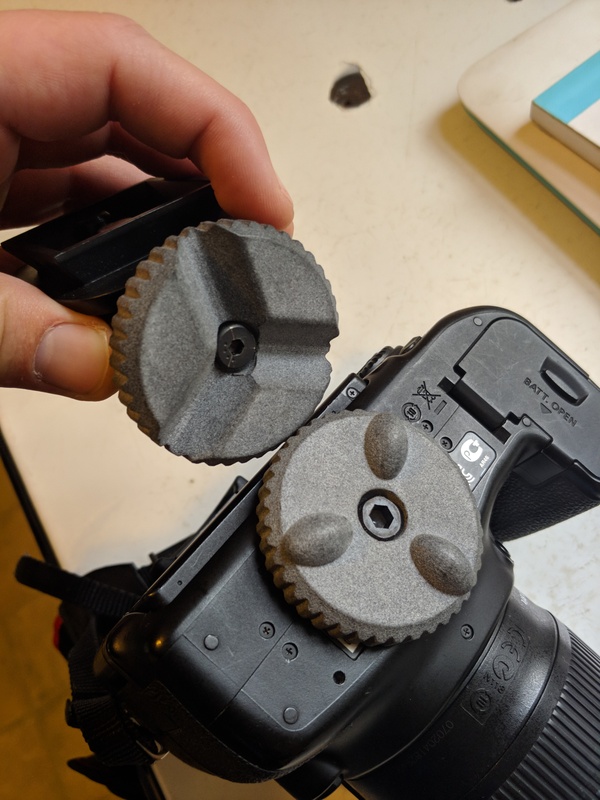 Three magnets are located in circular pockets in both the base and mount piece. 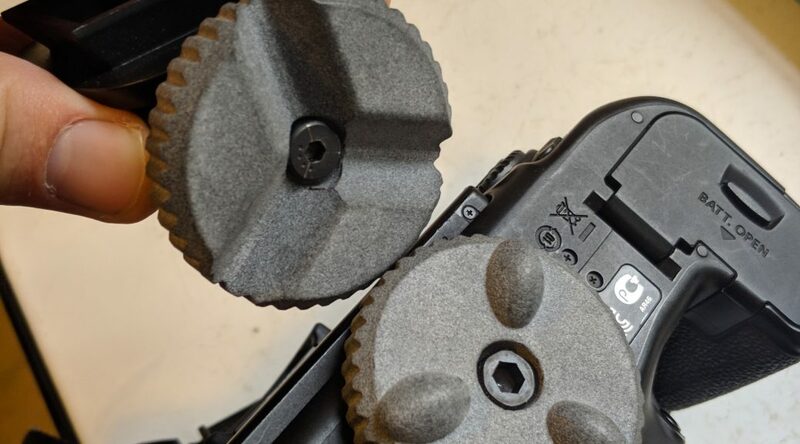 The center of each piece has a counterbore to accommodate a socket head cap screw for the standard 1/4-20 camera thread. I shipped the files off to Shapeways to try out their “professional plastic” material which is really HP’s Multi Fusion Jet process which I was not familiar with. As an aside, I think I’m going to rely on printing services in the short term before I invest in a printer. I’m really tempted to get the AnyCubic Photon but I think I would be limited by the build volume. Services will give me a lot of flexibility for experimentation. I received the parts a few days later and I was impressed with the results. 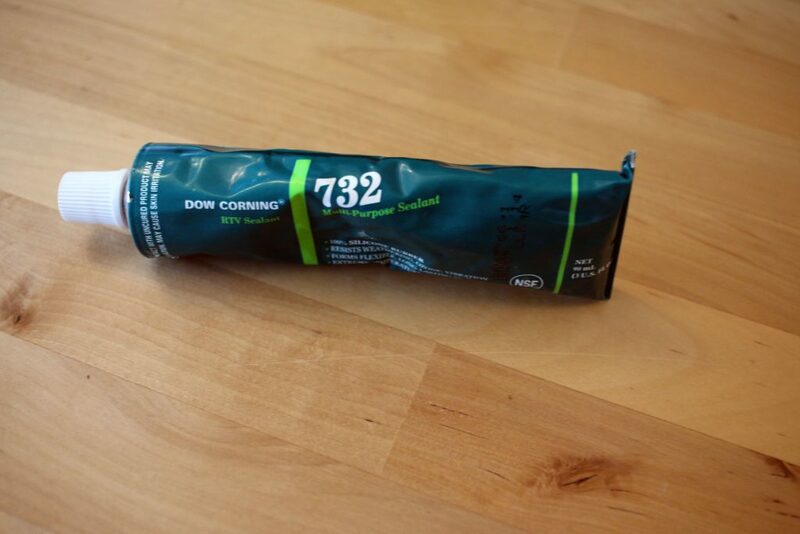 The plastic had a nice smooth finish and matte appearance. The prints were close to being dimensionally accurate but their was a weird curled lip on a few of the sharper edges. The assembled pieces didn’t quite hold the small 0. 020″ gap I designed in between the two halves. This indicates that the V-grooves and spherical contact features are slightly off in size. I assembled everything including gluing the magnets into the parts. The pockets I designed for the magnets had a lot of extra clearance because I wasn’t sure how accurate the inner diameter would print. In the future I would like to get this to a press fit but in the short term adding some super glue is an easy assembly step. The design worked great! Snapping the pieces together has a nice satisfying feeling and overall the design is practical and functional. 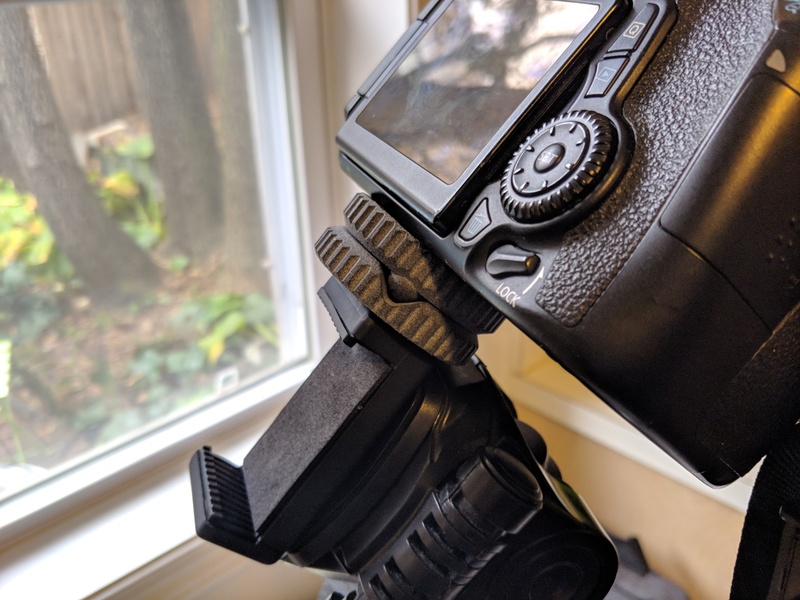 In the next version I would like to increase the magnetic holding force because it’s at the limit when holding my 70D. Overall I’m pleased with the project and the design of the mount. I think there a lot of room to explore this application in the camera mounting space. 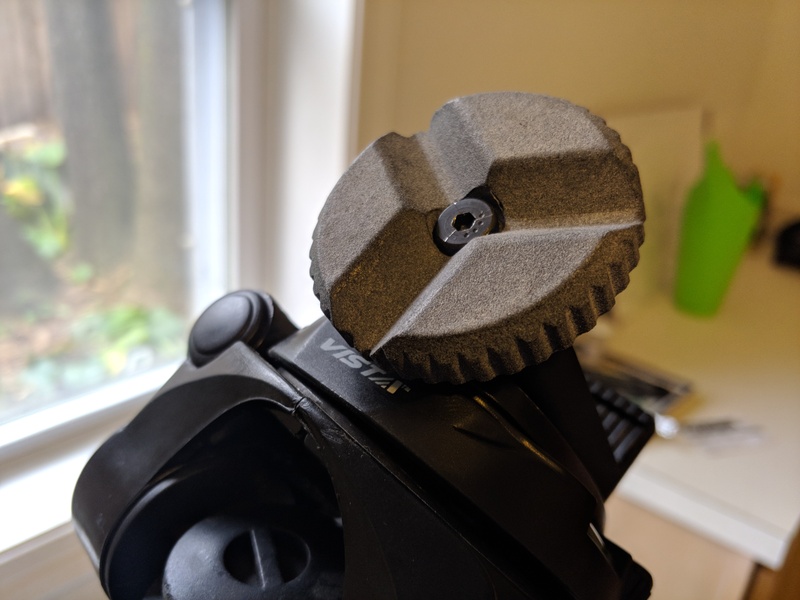 The magnetic coupling is a novel approach and I think the design could be a great solution to mounting smaller GoPros. Stay tuned! Hobbyist 3D printing has never made sense to me as a design engineer. The applications always seemed limited to printing useless trinkets. At best you could maybe print an interesting piece of geometric art. Arguments for “functional prints” always involved a large investment of time for a small payoff. I don’t want to take an hour to model and print a 5 cent knob. The technology seemed limited as well. The prints were low resolution. Small build volumes limited prints to the desktop trinket size. FDM printing can have issues with distortion or warping. My mind has recently started to change. 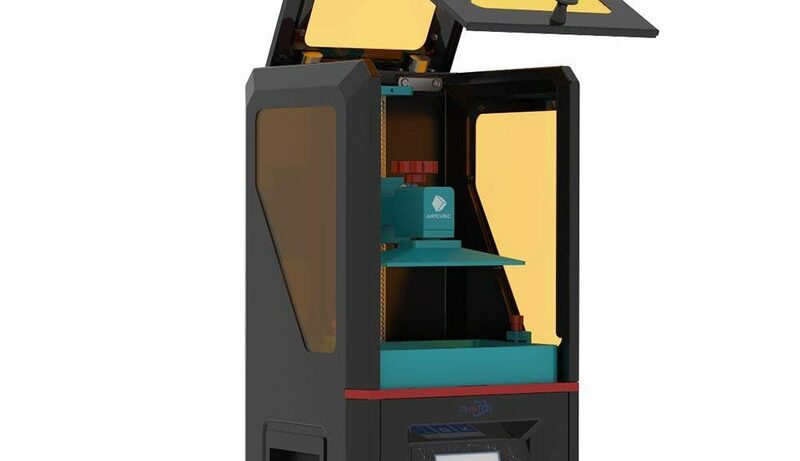 I have been aware of the DLP SLA printers such as the Form but I was surprised by the price and capability of the AnyCubic Photon. Although limited in build volume I can appreciate the print quality and resolution. Inexpensive high resolution printing got my gears turning. I could build parts that could hold tolerances that would be workable in assemblies. I could build homogeneous parts with an attractive finish. I could flex some design muscles and build some extremely complex parts that would be impossible for traditional fabrication methods. I saw a path for some novel design work that I haven’t seen anywhere else online. Although I would be handcuffed by the build volume I very quickly came up with a mental list of interesting projects. I found my own use case for 3D printing that didn’t fit the traditional mold. One of the final ideas that clicked was the ease of creating parts. As an apartment dweller I don’t have a large shop to build or tinker in. I certainly don’t have a garage with a modest machine shop. 3D printing offers an inexpensive and low resistance path to creating and making new parts. My day job has me working with a variety of machine shops to quote and order parts. There is a very real cost and time investment to making the parts that I am familiar with. 3D printing offers almost the same experience in a convenient and inexpensive method. Parts will certainly be made a material that has greatly diminished strength but this can be addressed. Compromises will have to be made by the upside is worth it. I’m excited about the opportunities and I’m looking into a few different projects. I plan to cover a variety of projects and investigation in the near future. A phenomenon adjacent to the Wikipedia rabbit hole may be Google Maps tourism. While reading the Wired article “The Inside Story of the Great Silicon Heist” by the excellent Brendan Koerner I was curious to look at the Mitsubishi polysilicon facility described in the article on Alabama’s Theodore Industrial Canal. While the facility wasn’t much to look at I did notice an interesting neighbor on the canal. A perfectly straight, mile-long piece of construction that butted up against the water. What was this? 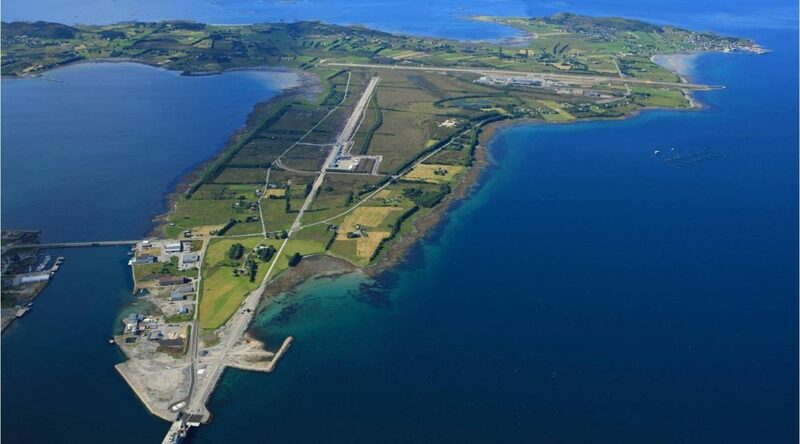 An airport runway? Rail yard? Pipeline? Things got more interesting as I zoomed in. 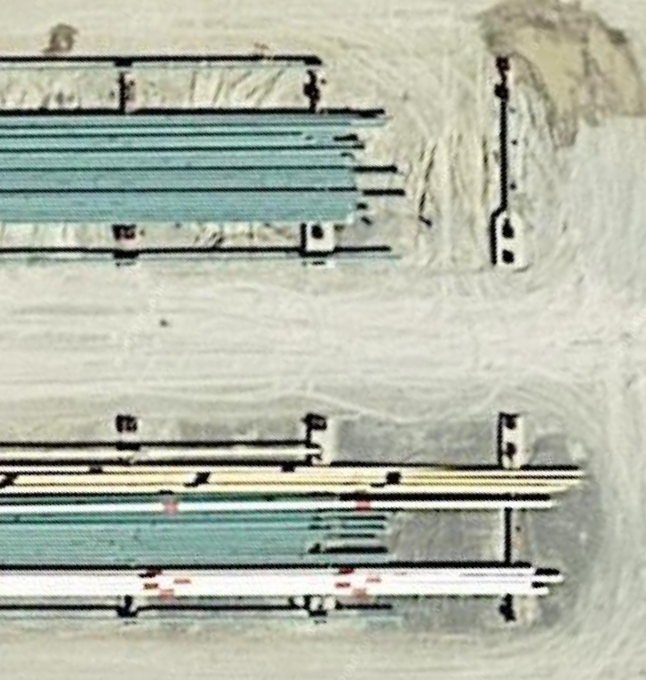 First, I noticed there was an adjacent rail yard that was dwarfed in comparison. Second, there were two parallel lines here. As I zoomed in on the end of the line I noticed rough edges which indicated I was looking at individual pieces of extrusion or pipe. Time to do some internet detective work. 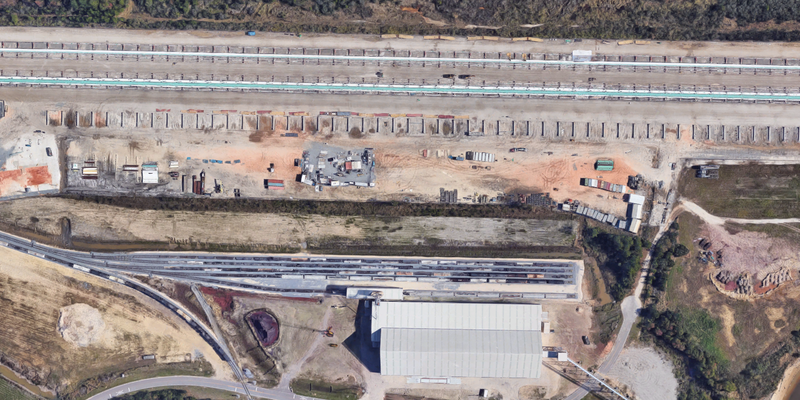 Technip’s spoolbase in Theodore, Alabama (close to Mobile) serves the nearby Gulf of Mexico market. The facility consists of a pipe receipt and storage area, a fabrication building, a welded pipe stalk storage area, and a quayside. Since its inception in 2001, this spoolbase has fabricated more than 2,000 km of pipe. Now we’re on the right track and my interest has been piqued. 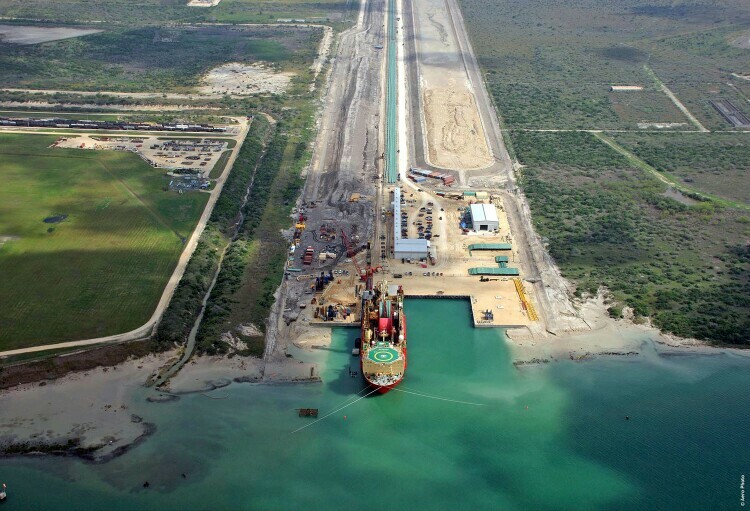 This falls right at the intersection of maritime engineering, petroleum, and logistics – all fascinating areas to your correspondent. But what is a spoolbase? This is where the searching is easy. We have the correct keyword so we can find the Wikipedia article, photos, and anything else we want. A spoolbase is a facility that allows long lengths of pipe to be welded together before the pipe is reeled onto a pipe laying vessel. 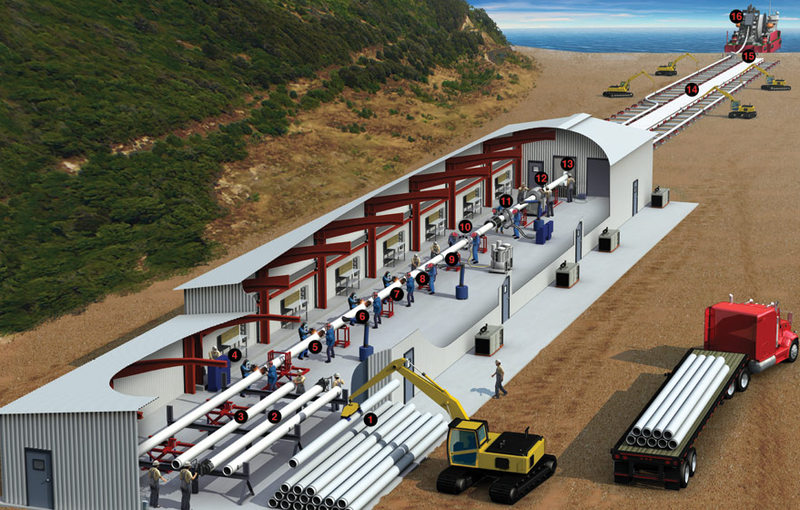 A facility that has the unique requirements of allowing mile long lengths of pipe to be handled and that is located along the water to accept ships that will pull the pipe on board and spool it. The real center of the process here is the welding and I found some great information from CRC-Evans that details the process. Short sections of pipe are transferred into the weld shack. The pipe ends are beveled and prepared for welding. The sections are welded together to form the mile-long pipe string. Each weld is then cleaned, inspected, and coated before it exits the shack into the long yard to wait. 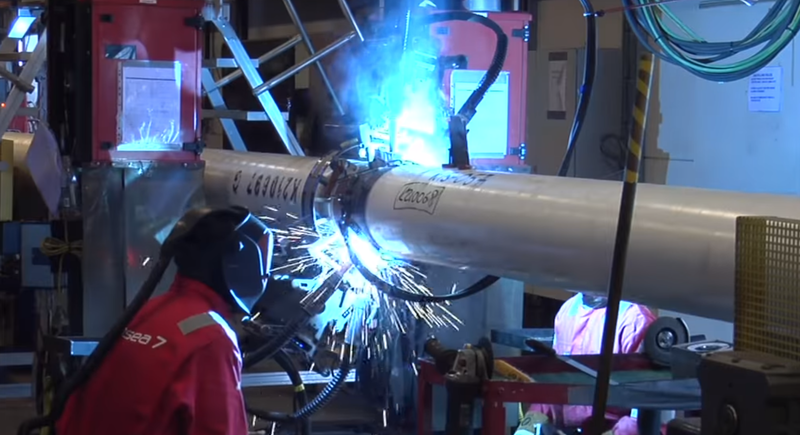 The pipe handling, welding, and inspection processes are all automated to some degree and feature some very interesting equipment similar to pipeline welding equipment I’ve covered before. 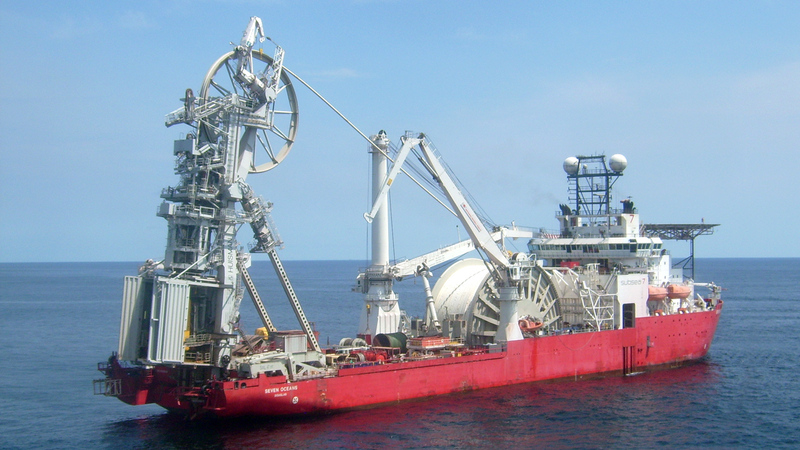 When a ship arrives to receive pipe it will pull in a mile-long section and then stop to have another mile-long section welded to the end for a much longer continuous reel. 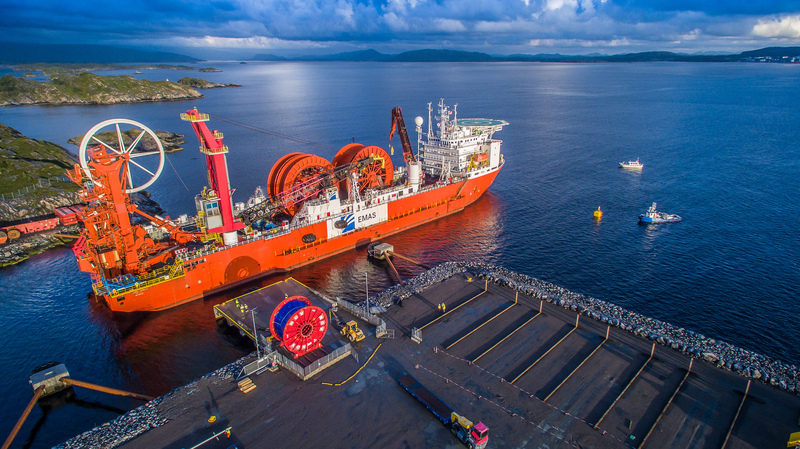 The pipelaying vessels themselves are extremely interesting and deserving of their own separate article! Lately I have been fascinated with Android’s built-in support for USB hardware devices. Provided you have the right adapter, you can plug in a keyboard, mouse, gaming controller, or USB drive and it will just work. This is due to a USB specification called USB On-The-Go (OTG) and it’s pretty amazing. I had an older Nexus 9 tablet laying around and I wanted to see if I could extend its functionality with some bolt-on upgrades. 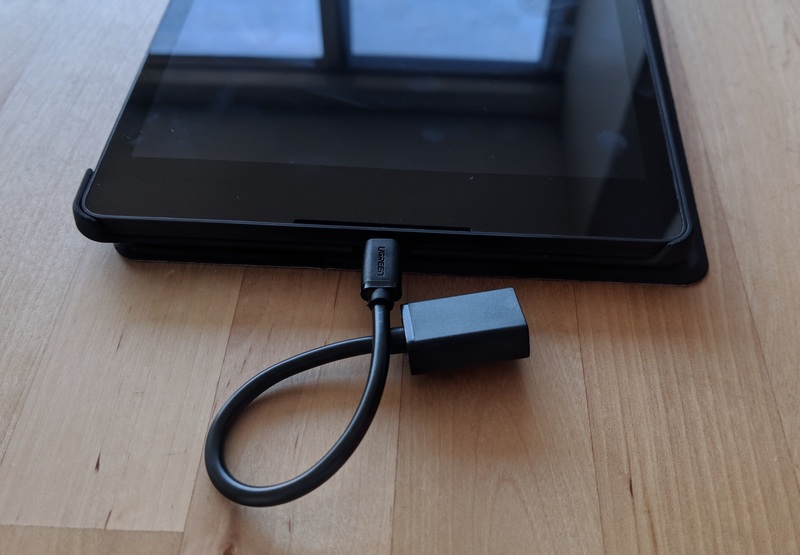 This is a small project that I had been thinking about for awhile and I thought adding a USB hub to a tablet would be the key to its upgrade potential. First and foremost, I think many tablets are limited in their hand free usability – you either have to hold them or prop them up in some sort of folding case, a tenuous solution that provides limited viewing angles. Adding a proper tripod base is a little unorthodox but provides a very stable base with a lot of flexibility. The tripod will be the legs of this project but a silicone case will be the backbone. 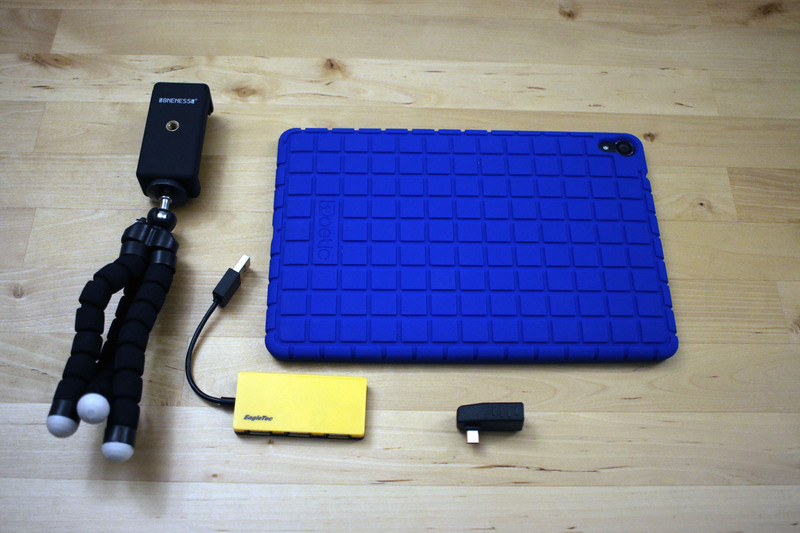 An inexpensive case will allow me to easily attach things to the tablet without ruining it. I can always remove the tablet and switch it to another case if I need to travel with it. 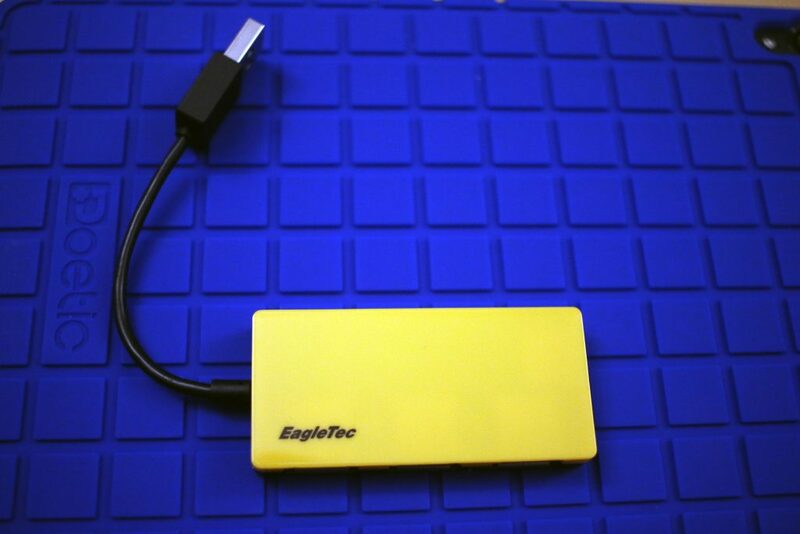 A USB hub glued to the back will be the key to extending usability and will support all sorts of USB devices. At a minimum I planned to use a USB drive, a mouse, and a USB microscope with the tablet on a regular basis. I went searching on Amazon and found all of my key ingredients. Started off with a nice silicone case. 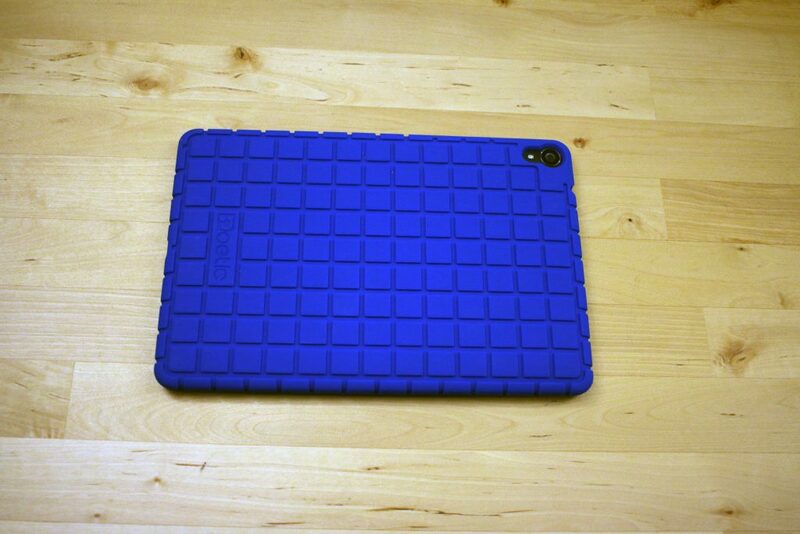 I like the blue color, it’s nice and grippy, and seemed rugged enough to take some tumbles off the work bench. Next was the tripod. 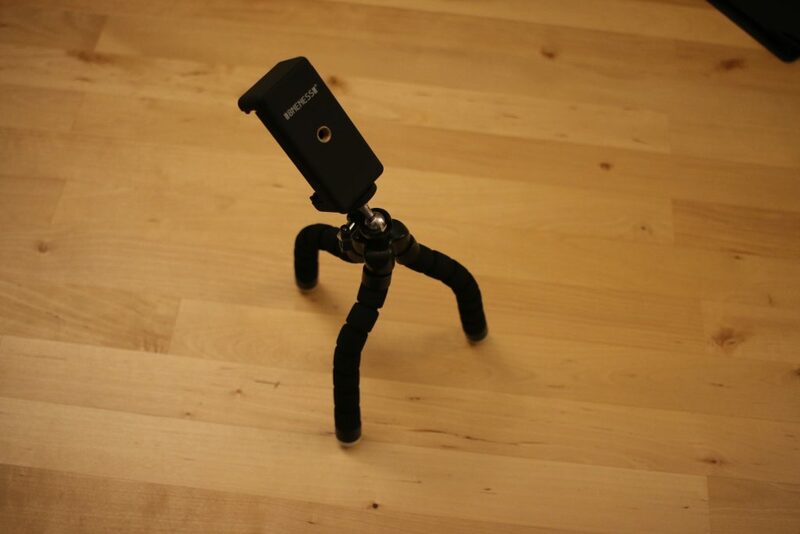 This was a cheap bendy tripod made for phones. The selling point here was the orientation of the phone mount, it was a perfect match for the layout I had planned. There were plenty of USB hubs to choose from. This one was inexpensive and I liked the yellow color to contrast with the case. 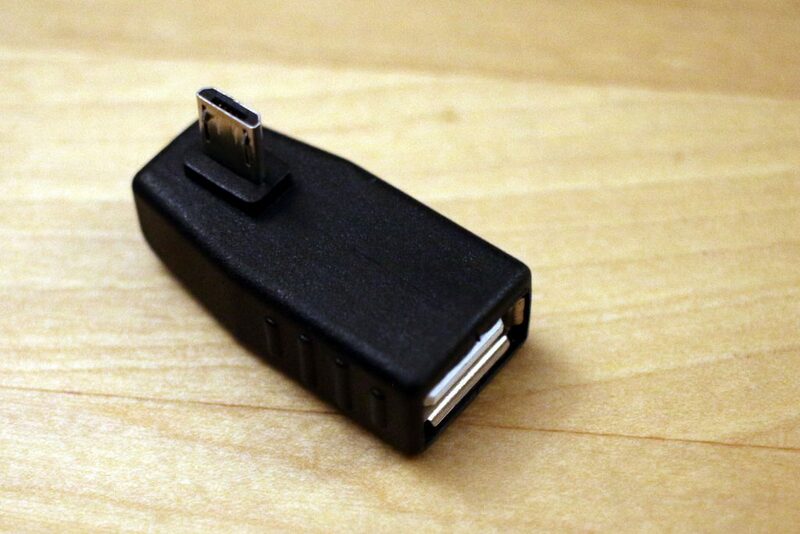 Last was this right angle USB adapter I found. This would allow for a low profile connection between the hub and tablet. I’m amazed I found the exact adapter I wanted, I guess the market for USB connectivity is pretty saturated. Once I had all of the parts in hand the next step was to lay everything out on the case. The tripod mounting piece was slated for the lower-center of the case and I wanted to make sure the USB hub could reach the adapter on the side. Everything seemed to fit well. Used some silicone adhesive on the back of the USB hub and tripod mount. A little bit goes a long way. The grooves on the case did a good job of meshing with the adhesive. I let everything cure overnight. The moment of truth! I attached the tripod and it held the tablet well. The legs took some adjustment to support the tablet’s center of gravity but worked very well. I was pleasantly surprised with the stability and the flexibility of the tablet’s viewing angle. I then rushed to plug in as many USB devices as possible! 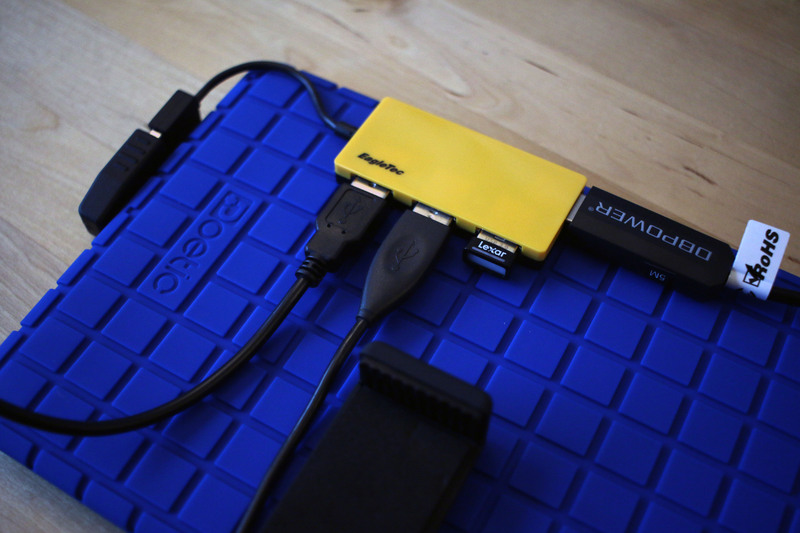 A nice shot of the populated USB hub. Of the all of the devices plugged in, the Lexar USB drive and the mouse are by far the most useful. It’s a little strange to use a mouse with Android to start but it provides so much more precision than my fat fingers. Web browsing is so much easier when you can finely locate and click links. I’m a little concerned long term about the USB connection with the right angle connector. 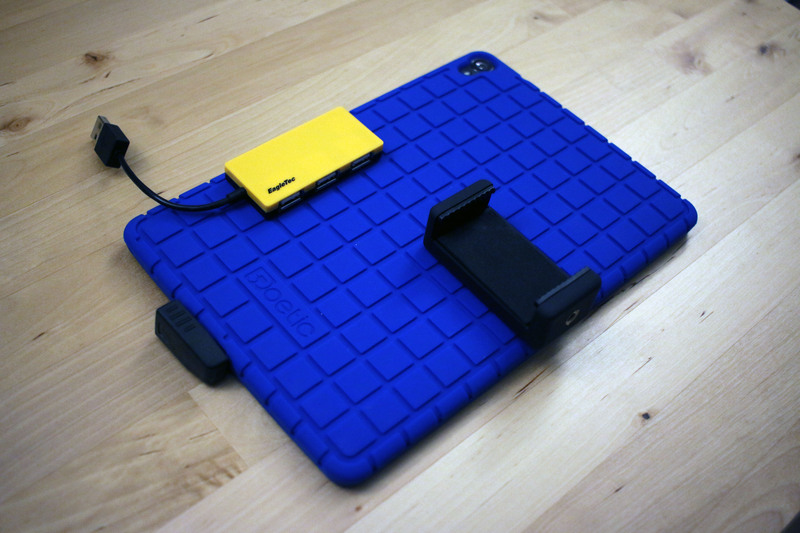 I would love to find a better way to protect the adapter so the tablet port doesn’t take the full brunt of a fall. The adapter is nice and low profile but it is a weak part of the layout. The best use case for the tablet will be in the workshop. 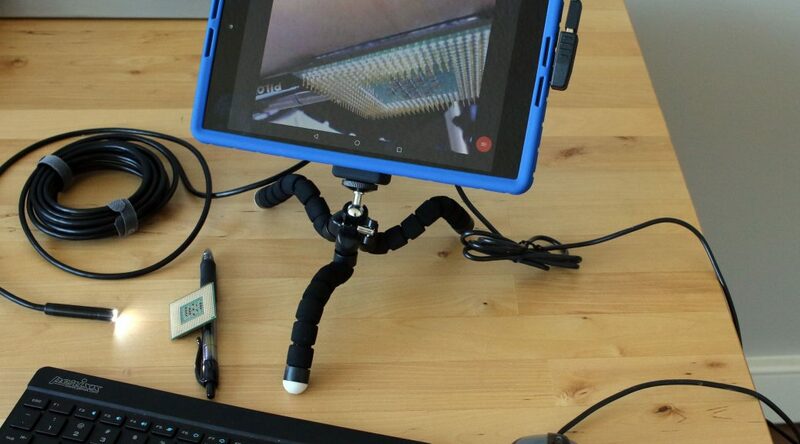 The tripod base frees up table space and improves screen viewing angles substantially. Perfect for viewing manuals, diagrams, or other reference material. 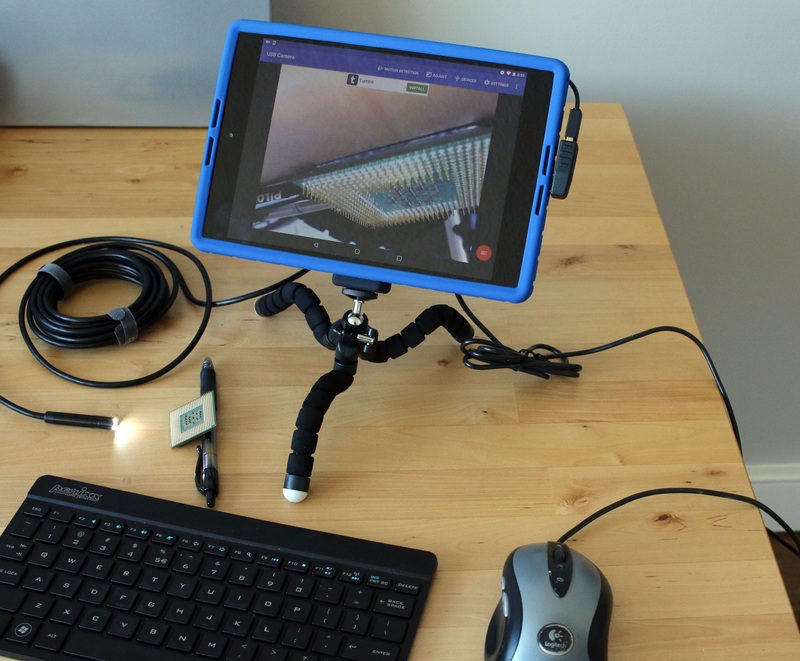 Add a USB borescope or microscope and you have a multi-functional shop tool! Overall I’m happy with this project. The concept seems sound and I’m pleased with the execution. If I had to do it again I would pick a better tripod, the bendy one I selected is just OK. I also need to find a better way to protect or strain relief the USB connection to the tablet. At worst I now have a more stable platform for watching Netflix. At best I have a very utilitarian computer for use in the workshop! This is a Nexus 9 tablet running the Graph 89 emulator with a TI89 ROM. A friend recently showed me the joy of having a TI emulator on your phone, a very nice upgrade over the stock Android calculator. The phone is one thing, the tablet is plain silly. The scale makes it seem like a Fisher Price toy for engineers and scientists. 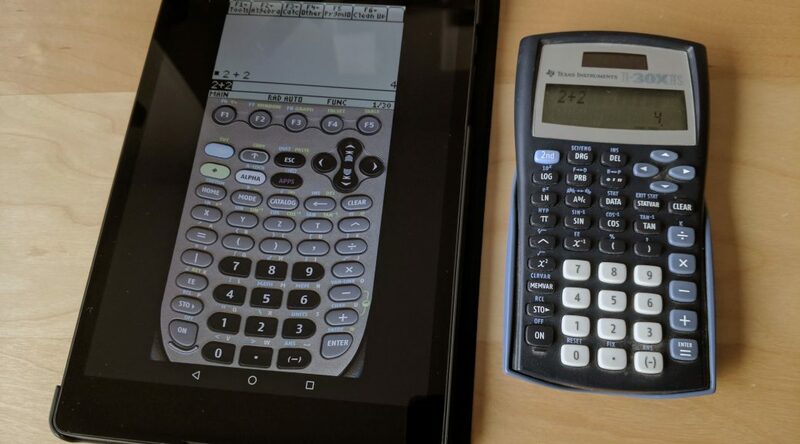 The funny thing is that when blown up on a tablet the calculator is almost 1:1 scale with the real thing. The SNES Classic has been eagerly anticipated since it was announced. The preceding NES Classic was a runaway success and set the stage for any following retro game consoles. Limited availability hampered the NES but also made it extremely desirable. Has Nintendo learned their lesson and accounted for a high level of demand? Probably not, but don’t worry. You can build your own version of the SNES Classic for much less than the $80 retail price. And the word “build” is used in the loosest sense. 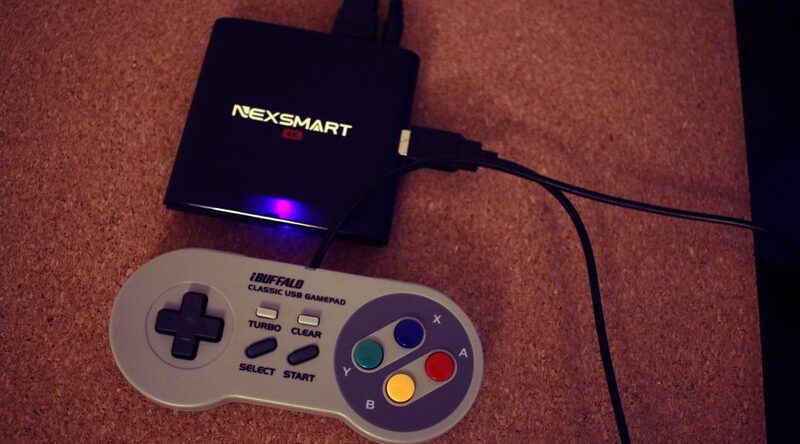 You can achieve all of the functionality of the SNES classic (and more) with a simple Android TV box and some USB controllers. It’s as simple as ordering some stuff from Amazon and plugging in a few cables. The key here is emulator software written for the Android OS. An emulator is basically a virtual software version of a game console. It’s an app that acts like a SNES. The virtual console runs virtual game files called ROMs. 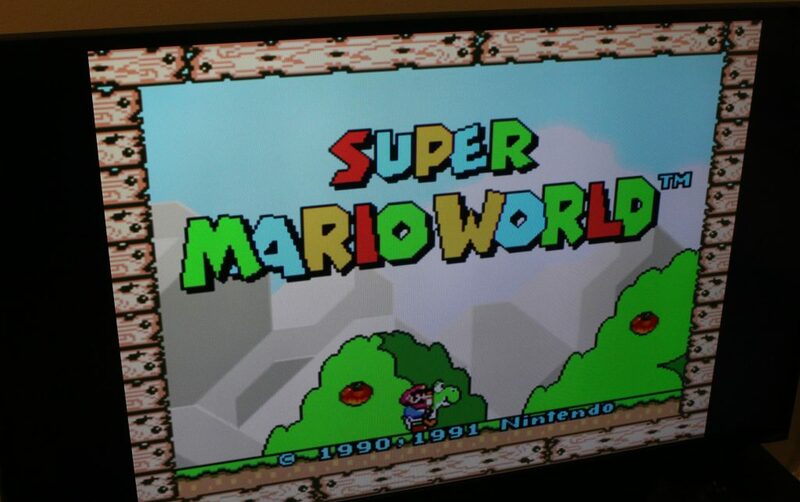 There are plenty of free SNES emulators available for Android and ROMs can be easily found for free. ROMs exist in a bit of an ethical grey area, they’re essentially copies of game cartridges that may or may not be covered by copyright that’s nearly 30 years old. If you want to feel better about the situation, only download ROMs for cartridges you own. This is the key part in this whole equation, it’s essentially a tiny computer running a version of the Android phone OS. 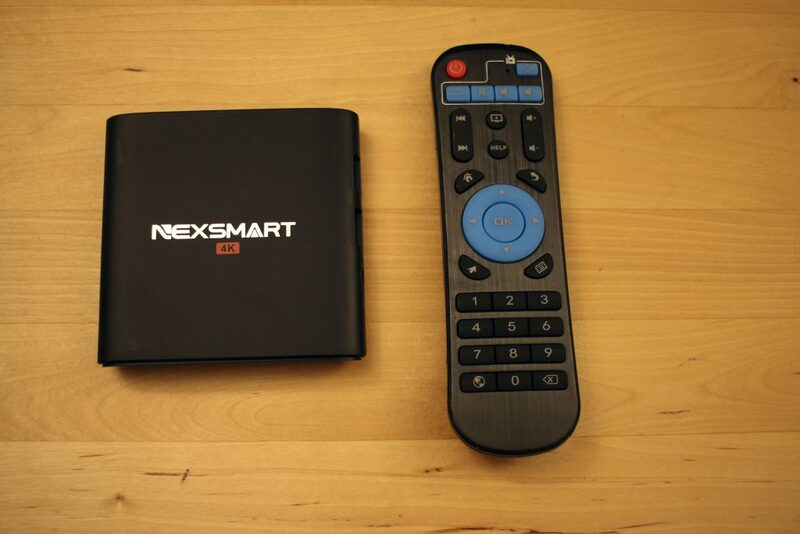 The box plugs directly into your TV and will run any app you download through the Google store. People typically use these to stream Netflix but in our case we’ll use it to run a SNES emulator. There are many different varieties and versions of these boxes from different vendors but they’re all pretty much the same. They’re all made in China, come with a remote, have WiFi , and cost between $30 and $50. Make sure yours has two USB ports. Some have Bluetooth, some don’t. A lot of these fall out of stock quickly and a new one will take its place. I bought something on the cheaper side and it was a little slow. I would recommend one with slightly higher specs. 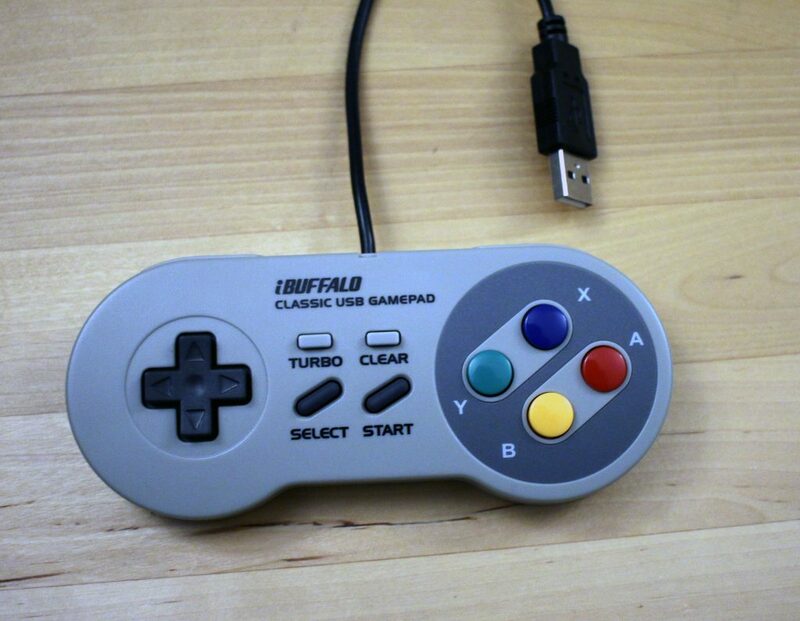 This is the magic in the whole setup, you can buy SNES controllers that come with a USB plug. And they work with Android! Plug them in and they work! 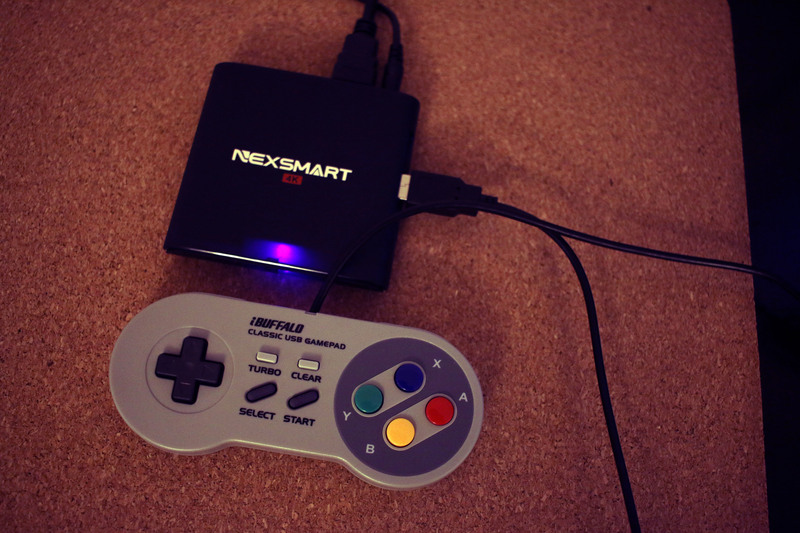 SNESDroid is a free SNES emulator and perfect for everything we need to do! Highly recommended. There are plenty of other emulators out there so choose your favorite. Search Google for SNES ROMs and you’ll be all set. Wait until you actually have your device setup to start downloading. First thing to do, plug in your box. Should be a simple setup, just power to the box and HDMI to your TV. Protip for the next few steps, if you have a USB keyboard and mouse, plug them in now! The input through the remote keypad is a little slow, especially when dealing with the on screen keyboard. The next few steps will be initializing the box. Each unit will be a little different but you’ll likely connect to your WiFi network and connect your Google account. Don’t try to skip this step, you’ll need to connect your account before accessing Google’s app store. When everything is setup you can access the Google Play Store and download SNESDroid. While the app is installing you can go ahead and find some ROMs. Again, a quick Google search should be all you need. Downloading the files on the box should be simple, the default directory will be fine and the emulator can play zipped files. We’re almost there. Load up SNESDroid and go to the Options menu. 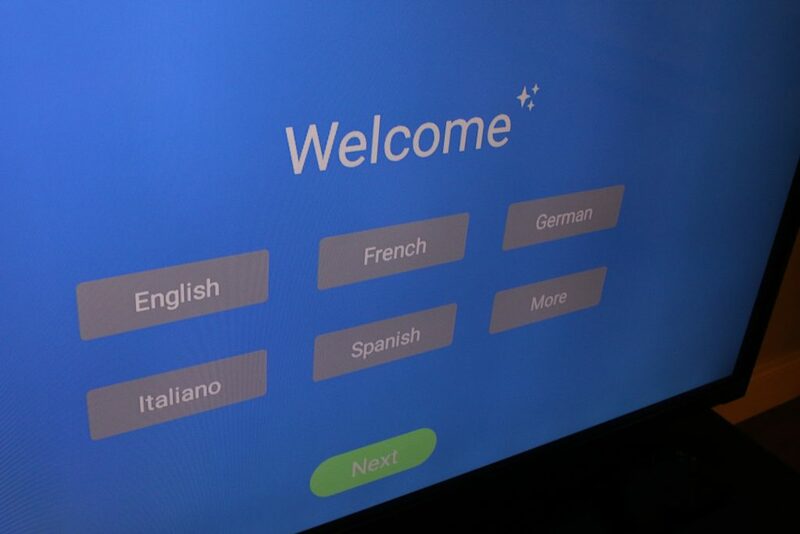 You’ll need to select each button on the screen (A, B, Start, …) and then press the same button on your controller. There’s a chance each button is set correctly when you plug the controller in but probably not. That’s it for setup, time to load your ROMs! Go to the “Load ROM” screen and navigate up a few levels to find your Android’s “Download” folder. Pick your game and play! Overall the Android box was a little slower than I expected but still very functional for emulation. Much of the slowness was due to the poor android launcher and overall software bloat of the box. Next time around I would try to find a better performing unit. The great thing is this same setup can be used for other game systems, all you need are the USB controllers and emulators. NES, Sega Genesis, even N64! Another year, another new Solidworks release. Not too many new features this year on the software end but it’s worth taking a look at updated hardware for a new workstation. Parts are cheaper, performance has increased, it may be the right time to update. This article is a refresh from my workstation build last year. Not a whole lot has changed regarding a workstation build but by now you should be on Windows 10 and be considering a ridiculous amount of RAM and a beefier CAD GPU. Overall there have been minimal performance relevant changes in 2018 and most of the hardware remains the same. Some parts are no longer readily available so I have recommended the best possible replacement. The core of a good Solidworks workstation is still a fast CPU, lots of RAM, and a Solidworks approved workstation graphics card. A thread on Reddit has a great breakdown on Solidworks performance and how component selection will improve performance. 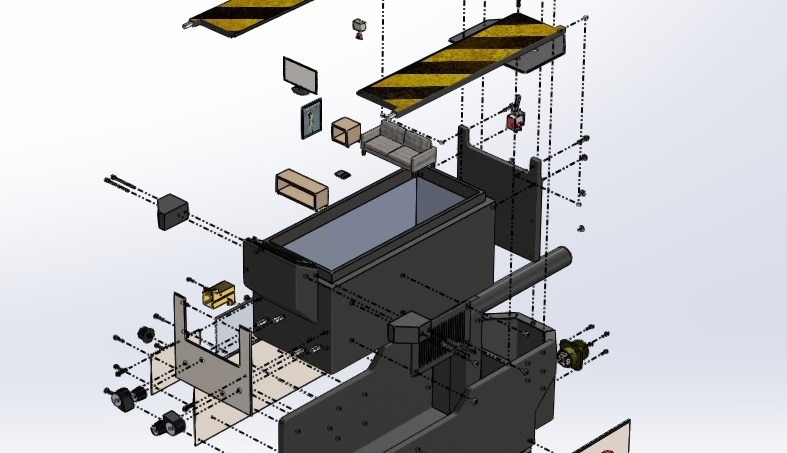 The Solidworks blog has some additional coverage that confirms all of these points. Solidworks performance is limited by the CPU and unfortunately only runs single-core for everything except simulation and rendering. An Intel I7-7700 processor will provide good performance for the price even if you’re using only a single core on the chip. A basic CAD workstation graphics card should be sufficient and won’t hinder performance. They key here is stability and performance with Solidworks which is why you want something like the newer Pascal architecture Quadro P4000. Workstations graphics cards are essentially glorified gaming cards but they have extremely stable drivers. The system price at time of writing is is $1880. Part prices are not listed here because they seem to change week to week. Expect the system price to trend downward in the next few months. DVD –Asus DVD Optical Drive – sigh, can’t quite escape physical discs yet, I can’t tell you the number of times I get files mailed to me on a DVD. With writing feature for all of your documentation purposes! It’s possible to play N64 games on any Android device. In fact it’s easy. 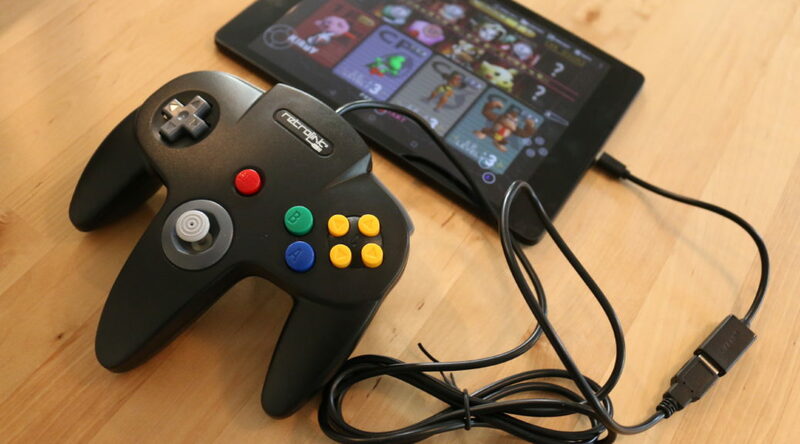 It’s made possible by the magic of Android N64 emulation and Android’s extensive USB support that works with USB controllers. It’s as easy as plugging in some cables. I had to remap my controller buttons in the emulator to get started. 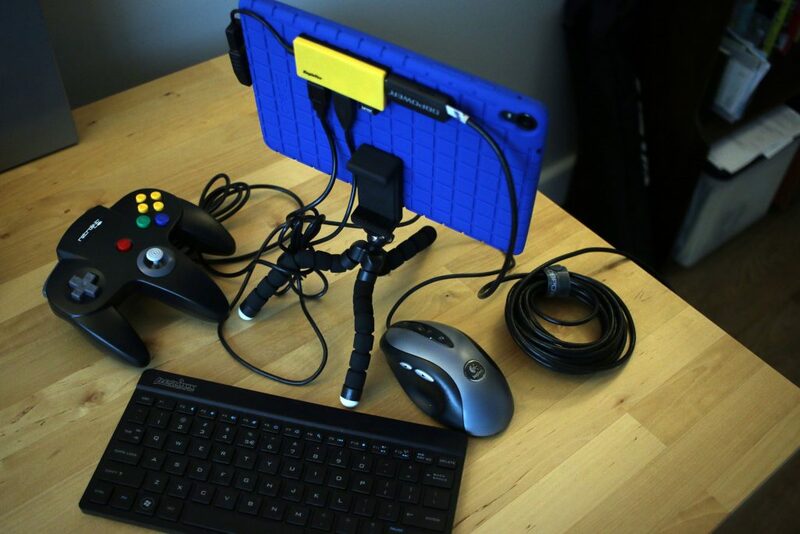 You can connect 4 controllers with a USB hub for some nostalgic multiplayer action.